We have yet another sad edition of the NNHS Newsletter today. 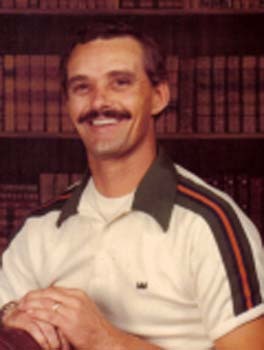 John Benthall, Class of 1960, passed away at his home in Newport News on Thursday, October 13, 2011 at the age of 70. 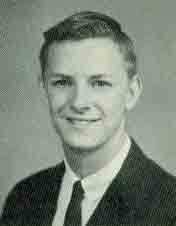 He was the brother of Judy Benthall Hester ('69) of VA, Peggy Benthall Cherry of VA, Wilton Benthall of VA, and of the late Donnie Benthall, Class of 1964 (27 Oct 1945 - 04 Jan 1990). 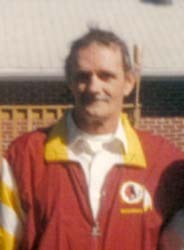 NEWPORT NEWS - John 'Jack' Wesley Benthall Sr., 70, passed away Thursday, Oct. 13, 2011, in his home. John was a native of Newport News. John worked as pipe fitter for 37 years and was a member of Local #540 Plumbers and Pipe Fitters Union. John was a beloved husband, father, grandfather, and great-grandfather. He is preceded in death by his father and mother, Wilton and Hazel Benthall; and his brother, Donald Lee Benthall. 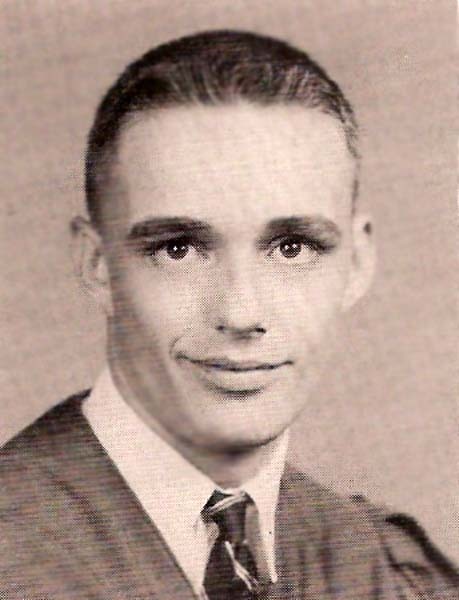 Survivors include his wife and best friend of 42 years, Judy Benthall; two daughters, Robin Johnson (Mike) of Gloucester, Tina Bailey (James) of Newport News; four sons, John Wesley Benthall (Charlotte) of Carrollton, Ricky Benthall of Newport News, Eugene Benthall of Newport News, Tony Benthall of Pennsylvania; two sisters, Judy Hester (Kenny) of Newport News, Peggy Cherry (Ron) of Yorktown; one brother, Wilton Benthall of Newport News; 11 grandchildren; and six great-grandchildren. The family will receive friends Sunday, Oct. 16, from 3 to 5 p.m. at Peninsula Funeral Home. A graveside service will be Monday, Oct. 17, at 10 a.m. at Peninsula Memorial Park. Our thoughts and prayers are with you and the family during this time of sadness and loss. 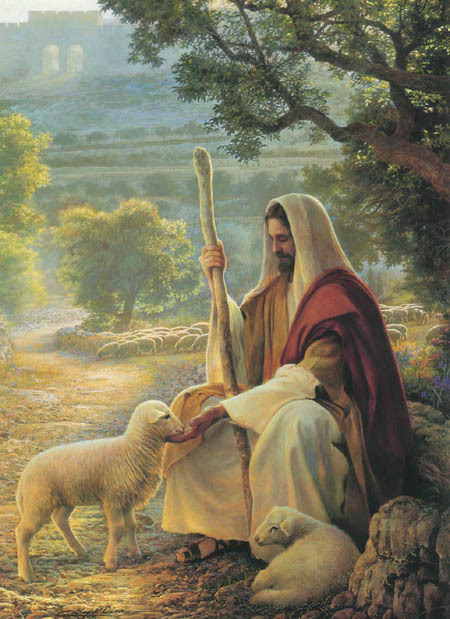 May your faith surround you all and help bring you comfort during this difficult time. 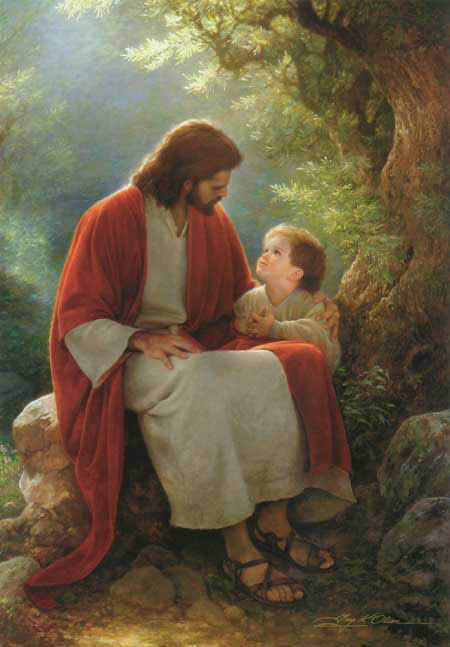 Dad, I'll always be with you. Our prayers are with you, Judy and family, in the loss of your loved one. I'm so sorry for your loss. Some of my greatest childhood memories are with your family. I regret the time missed but know you've always been in my heart. Warmest Wishes to your Family. Dad, we miss you and remember the good times. We are sorry for the loss of your beloved Jack. He will be missed by many and forever in our hearts. Jack will be missed a lot; I personally thought of him as my second dad growing up. As a kid, I spent as much time at the Benthall's house as I did my own. Our deepest sympathies are extended to the entire Benthall family.